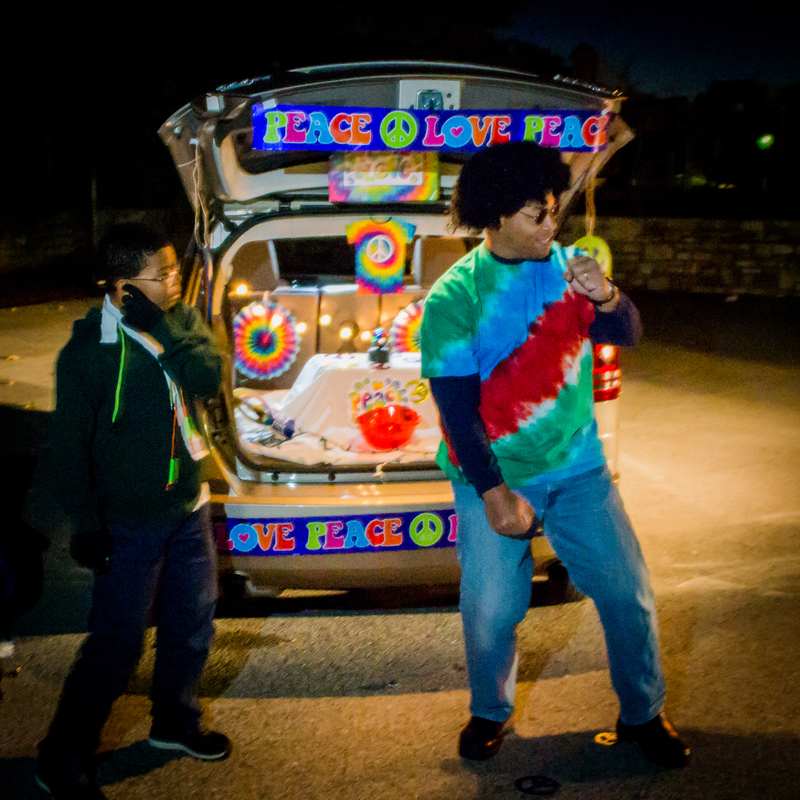 The first Trunk or Treat sponsored by the Jackson Park PTO was last night. 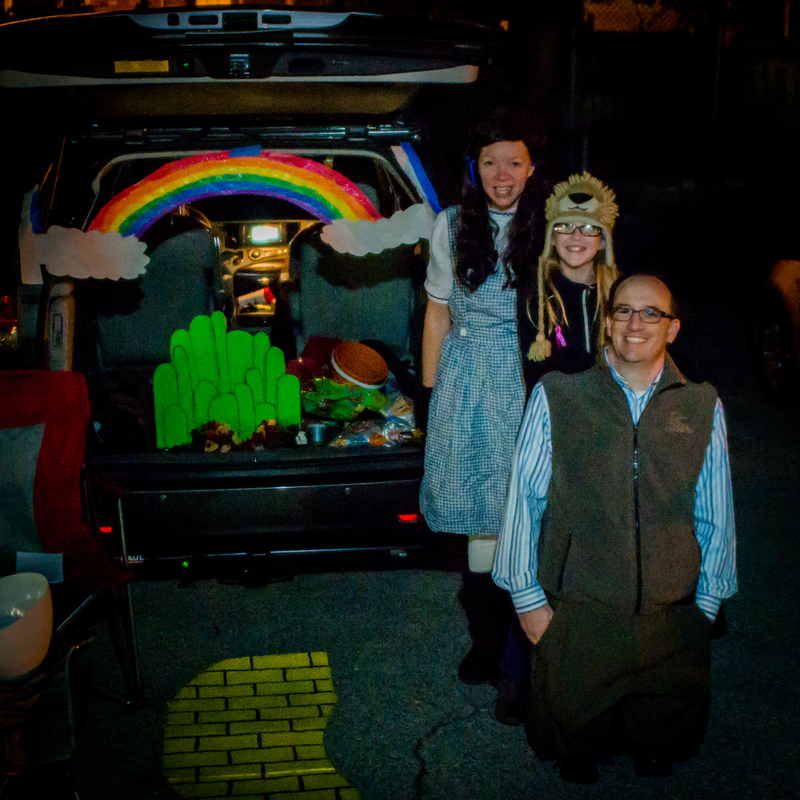 Jennifer did a great job putting together decorations for our truck. 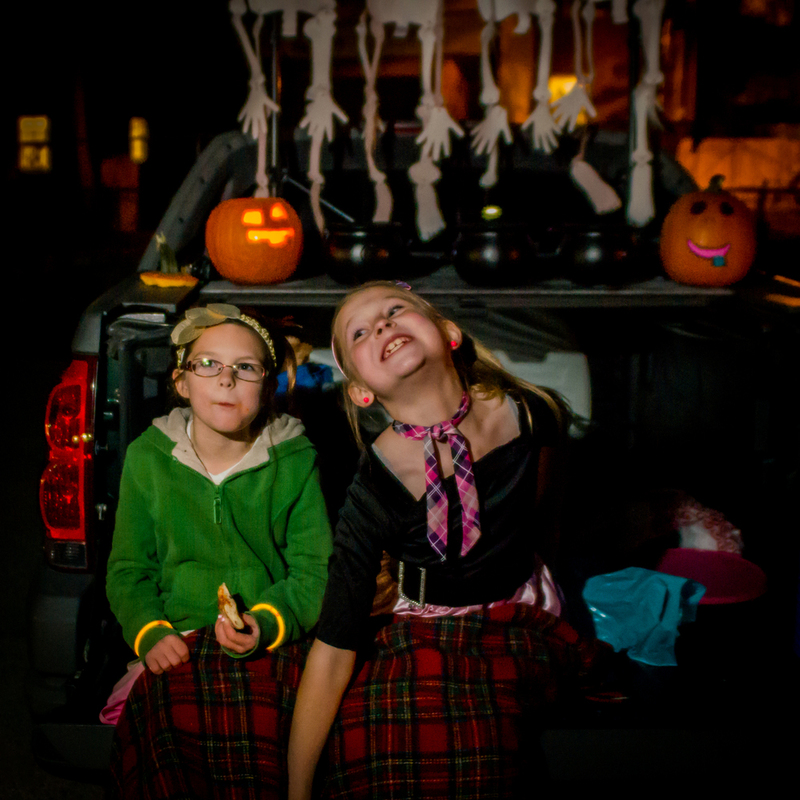 While we did not win the official prize for the best decorated car, the smokey witches brew, was a big hit with kids and adults alike.